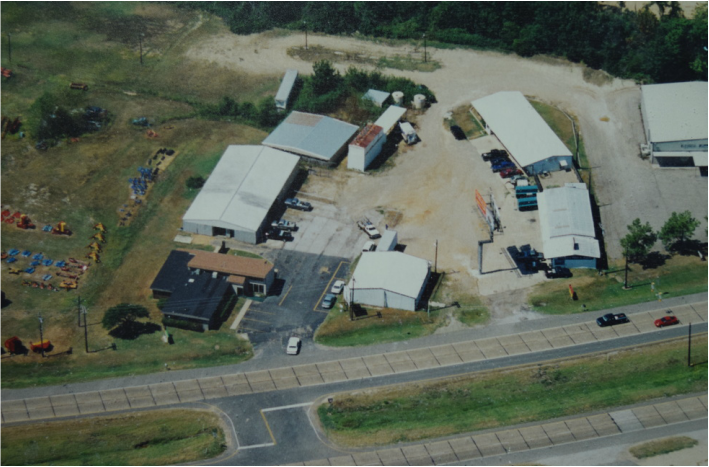 Lamar Veterinary Clinic was founded by Dr. Don Ensey. Dr. Nottingham completed his summer internship at LVC. 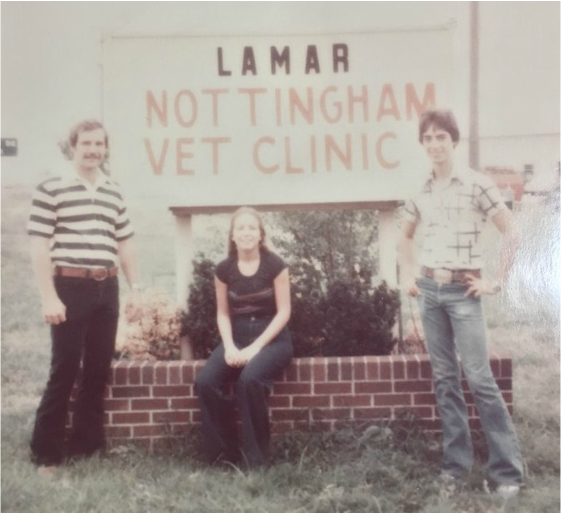 Dr. Nottingham moved to Paris, Texas and began practicing veterinary medicine at LVC. Dr. Ables began practicing veterinary medicine at LVC. Dr. Rouse joins LVC to practice veterinary medicine. Dr. Ables retires from LVC & veterinary medicine.